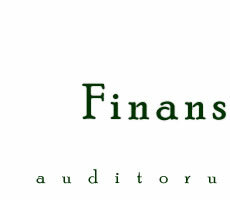 Auditing company "Finansists" has been successfully operating in Latvia for almost a decade. Our team comprises of industry professionals with years of experience. We pride ourselves in being one of the largest independent auditing and accounting firms in the country. 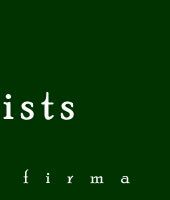 Although the industry is becoming more and more digit-driven, we at "Finansists" believe that it is the people that matter more than the numbers and that human relations are just as important as high level of professional competence. "Our vision is to be an ever-evolving professional provider of value added services to our Clients", - says Nelly Jermolicka, Director of "Auditing company "Finansists""
2004-2009 © SIA "Auditoru firma "Finansists""